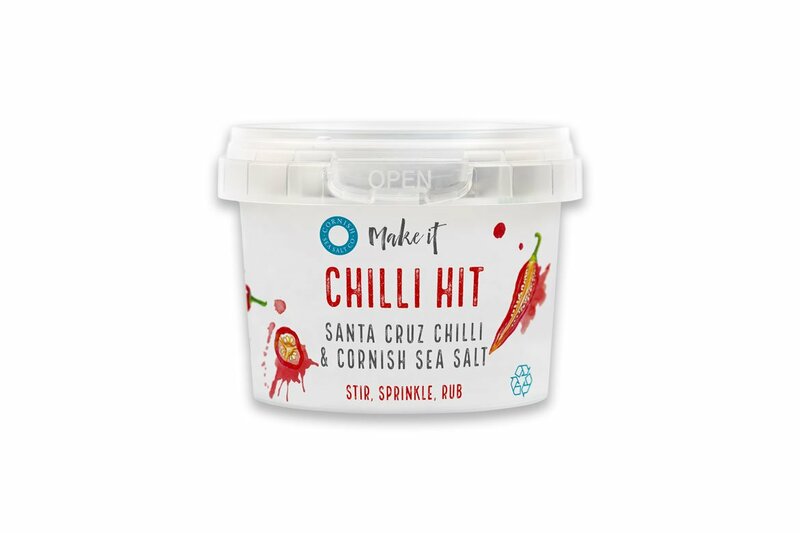 Satisfying heat and rich intensity to the food you love with a blend of pure and natural Cornish Sea Salt flakes and luxury chillies, each cultivated for their unique heat and flavour, infused with slow-roasted garlic and onion. It is medium heat – not too mild, and not too intense! 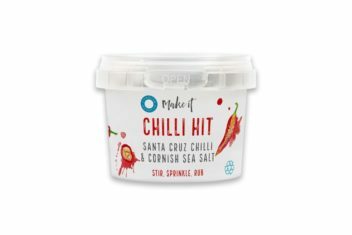 Cornish Sea Salt company works with the ebb and flow of the tides and take great care of the sea creatures and coastal wildlife in our protected waters. Taking fresh sea water from the ocean then carefully filtering it using pioneering technology that removes all impurities, drawing out only pure salt with the minerals it contains as a saturated brine.